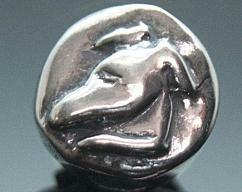 Solid sterling silver greyhound goodness for your Pandora, Troll, Biagi or other European-style bracelet! 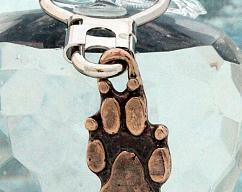 This is one of the first American-made greyhound bead designs created for European-style bracelets. 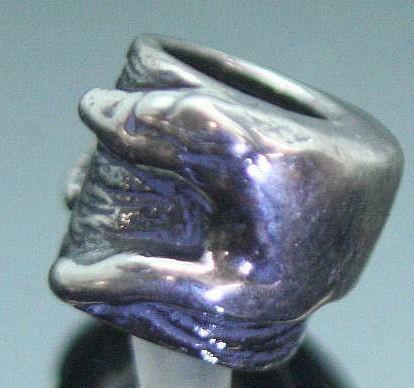 I hand carved this piece from a block of wax and then cast it in sterling silver. 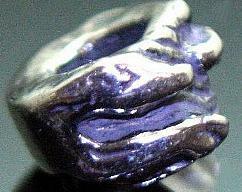 The bead measures 10mm (3/8 inch) across, and is 7mm (1/4 inch) tall. The hole will fit bracelets up to 5mm in thickness; this is large enough to accommodate standard Troll bracelets, which are thicker than other styles. 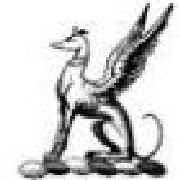 The third photo shows a flattened view of the greyhound design that is on the bead. 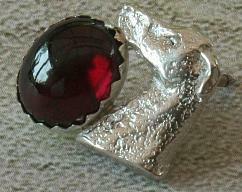 This bead style matches the greyhound "D" charm on my other website, www.featheredgems.com.